Do you like being on Facebook? If I am not having my own business, I think I would be one of the last people to be on Facebook. As a newborn photographer I may not communicate with audience enough, but as myself, I think I am being involved pretty well. Yeah, I am one of those people. 🙂 However, I like knowing the good news of my friends from social networks.. I saw a post that tells of one of my friends from Portland was just about to have a newborn baby. 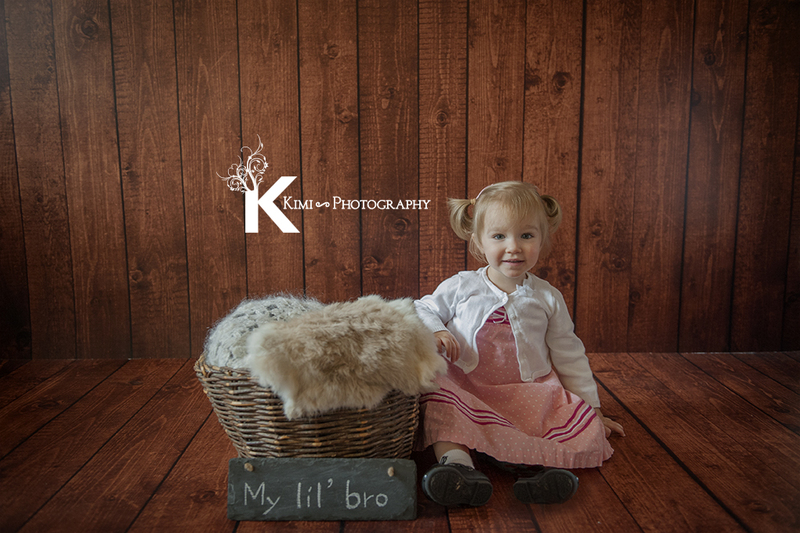 Since I knew they already have a cute girl, I asked them to come to my studio for a model shoot. 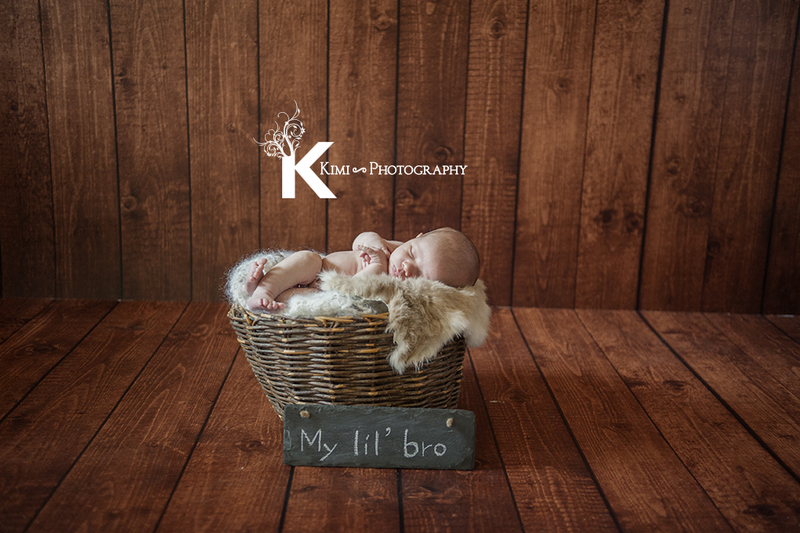 His older sister was pretty calm and well behaved, so I think it was alright to take the actual shot like this, but this picture is a composed shot of 2 images. Safety comes first in my studio and I would love to everyone to enjoy the portrait session. 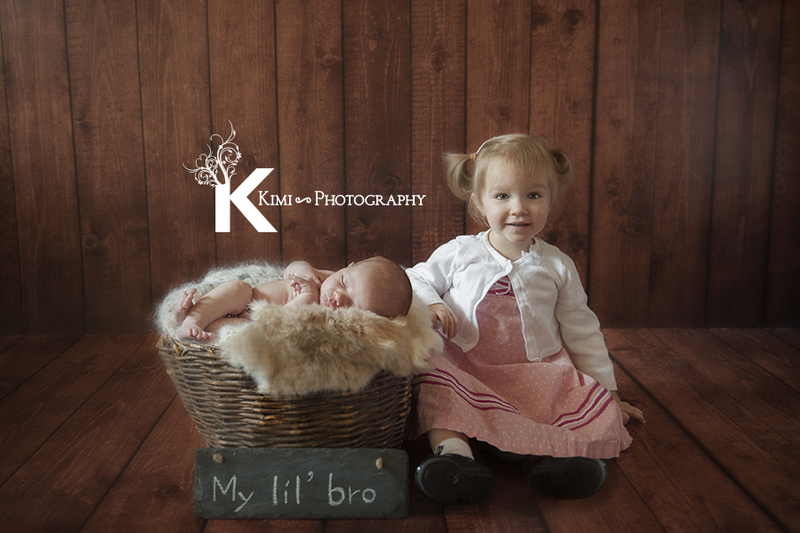 If the siblings are under 3 years old, I usually think about composing shots where it might be difficult for the baby unless parents know for sure that it will be safe for sibling interaction. After having sibling shots, we started taking Julian’s portrait! Bum up is always a cute posing :). Most babies can handle this position. 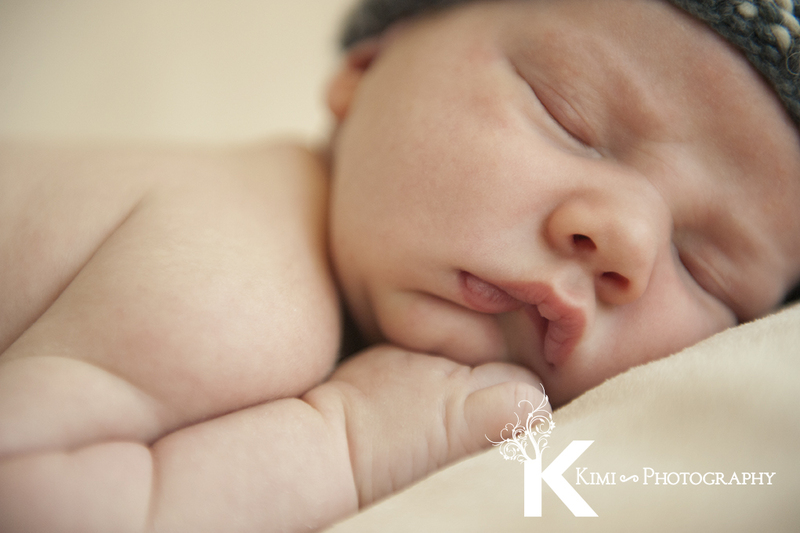 You have to remember the lips, the smooth skin, the lush eyes…I am sure parents try to take the close up shots or detail picture of their baby, but it is not easy! 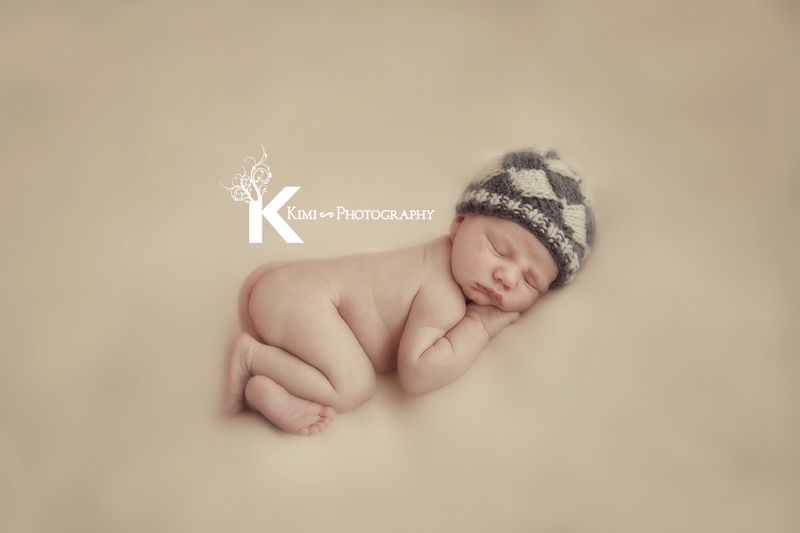 I am glad that I can help them as a newborn photographer. I like creating some artsy images like this. As I wrote on my Facebook, this is another composed one. Baby was held the whole time while we were taking these portraits. I love drawing and painting, so I added a sketching texture with editing just for fun! Having a baby is such a miracle in your life. Also, the time your baby can be in your arms and fit snuggled like this only lasts for a short amount of time before they get too big. I think it’s really touching to have a portrait like this to remember that. 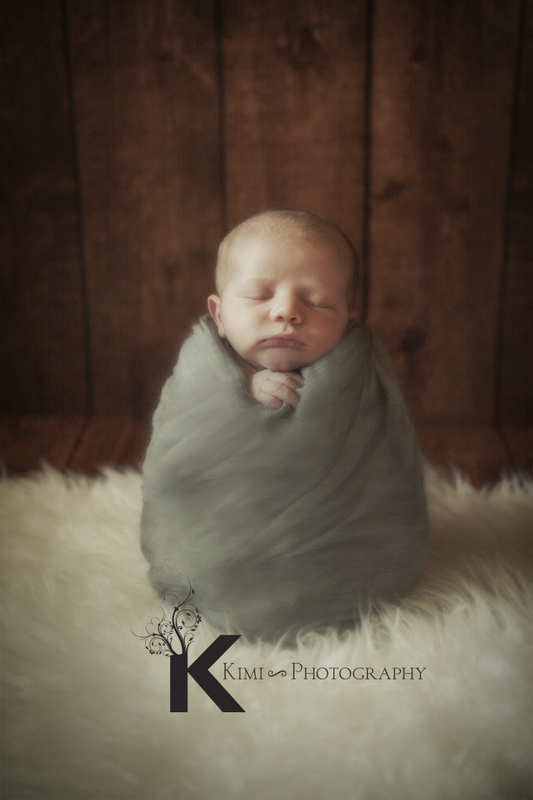 If you are interested in having your baby’s portrait as your family treasure, please contact us!